On Monday, May 12th and continuing for two weeks, our site will be migrated to a new server. Our web hosting provider will be performing webserver hardware upgrades on certain shared webservers and web VPS host machines. Please note that you may experience some higher than usual loads while our data is being moved over, which may cause slower load times than usual on our websites. 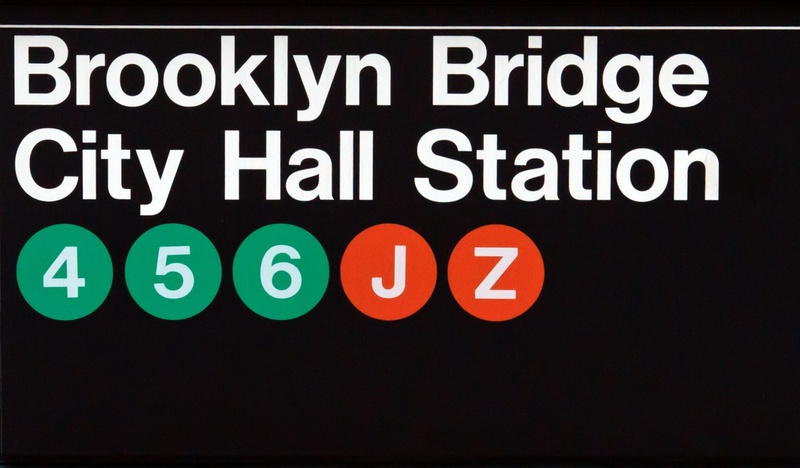 One of the world’s great designers, Massimo Vignelli, is very ill and will be spending his last days at home. You are inspired and appreciated. Thank you. We’re Out to Design a Better World. IDEO.org works with: Nonprofits, Social Enterprises and Foundations. IDEO has been working in the social sector for more than ten years. Recently, it became clear that launching a nonprofit organization focused solely on social innovation would allow IDEO to make an even bigger impact on global poverty. Enter, IDEO.org! Through Human-Centered Design projects, we’re bringing stability, hope, and dignity to communities around the world that are wrestling with poverty. Along the way, we’re sharing what we learn and accomplish with everyone—so we’re all learning together. And through the IDEO.org Fellowship Program, we’re fostering a community of future leaders with expertise in design thinking, then letting them loose on the world. To establish IDEO.org, IDEO provided substantial seed funding. Now, as a separate 501(c)(3) nonprofit, IDEO.org relies on fees for service and philanthropic donations to cover our costs. We ask the nonprofit partners we work with to pay the direct costs of our work with them. And we raise money through fundraising to cover our indirect costs, which include our Fellowship Program and our storytelling and knowledge-sharing efforts. By raising philanthropic capital, we are able to select the projects we undertake based on their potential for impact, rather than an organization’s ability to pay. This will be the first time that Do Not Destroy exclusive products will be available in a direct-to-consumer setting through web site located at www.store.donotdestroy.com. We are still testing in Quality Assurance (QA) to makes sure we are doing the right things, the right way.